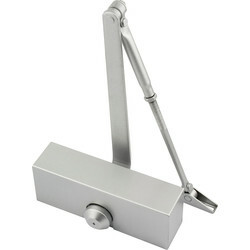 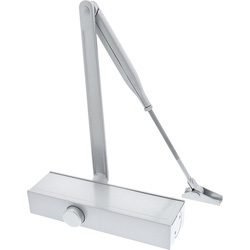 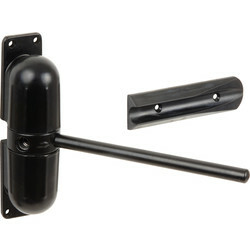 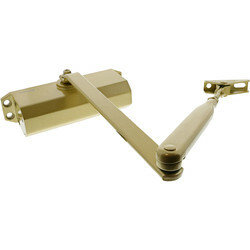 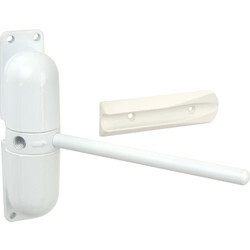 Door closers are essential for fire safety, preventing doors banging, reducing energy bills and protecting your door. 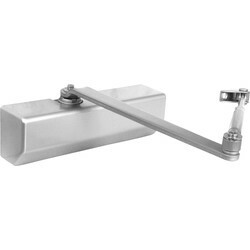 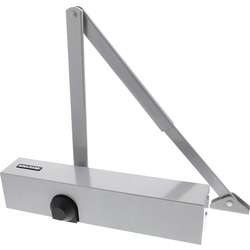 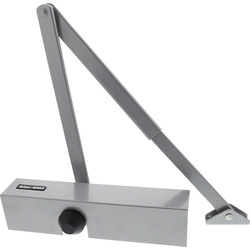 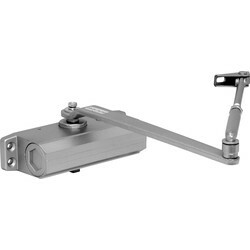 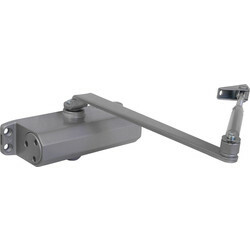 View a wide variety of door closers in different sizes available at Toolstation, including door closers that are suitable for inward and outward doors and have closing and opening speed adjustment. 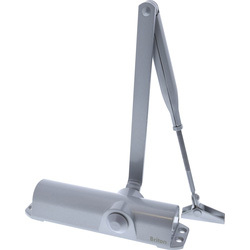 Choose adjustable door closers to suit your requirements, including the size 3 door closer that has a closing and latch speed control and adjustable back check, or the power adjustable size 2-4 door closer with a 4 valve system to independently adjust speed. 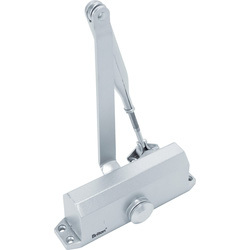 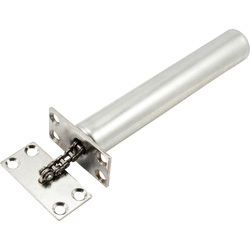 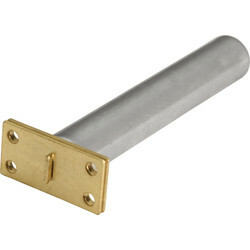 Recommended for use with 30-minute fire doors, choose the concealed door closer that is suitable for internal doors and is available electrobrassed or nickel plated. 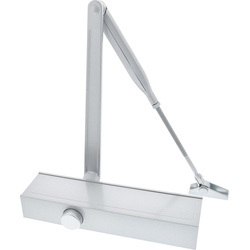 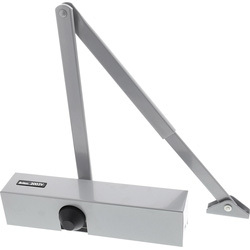 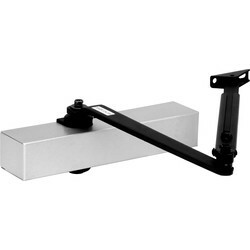 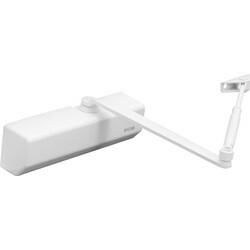 Other fire door closers include the surface mounted fire door closer that can close any door up to 68kg, help reduce heat loss and is available in white or black.